May 15 - Scotland, Wales and the Republic of Ireland have formally informed UEFA they would like to jointly bid for the 2020 European Championship – as revealed exclusively by insidethegames. The three countries have been holding secret talks for weeks and officially declared their intention to bid a few hours before the midnight deadline today for initial written expressions of interest. Until now, only Turkey had come forward despite putting the country in direct conflict with Istanbul's bid for the Summer Olympics and Paralympics in the same year. Knowing they would have to give the Euros to Turkey unless another candidate was forthcoming before the deadline, it is understood UEFA encouraged the Celtic nations to submit an informal application for what would be the first ever tri-hosting of a major football event. In a statement, the Scottish Football Association (SFA) insisted today's declaration did not mean a definite three-nation bid. 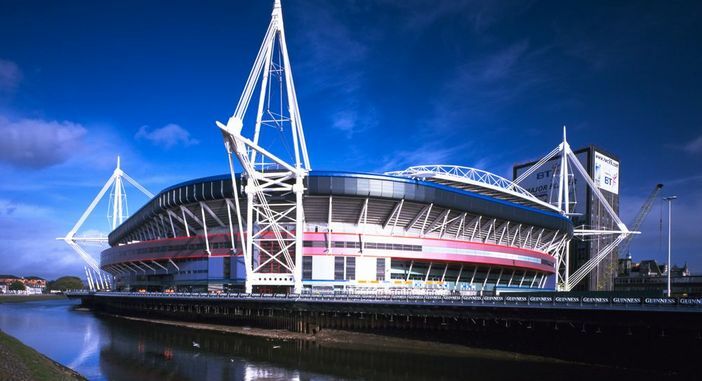 "We can confirm that we have had initial discussions on the principle of a joint bid with both Wales and the Republic of Ireland and have declared our interest to UEFA in order that we can fully explore the opportunity in more detail," it said. "At this stage no bids are expected by UEFA in relation to Euro 2020. "These will not be required for at least 18 months." The Football Association of Ireland (FAI) said in a statement: "The expression of interest is preliminary after the principle was discussed and is being put forward by the three associations so that the opportunity can be explored in more detail." The only other country to have come forward is Georgia but the former Soviet republic would struggle to satisfy UEFA's criteria on both stadiums and infrastructure with the tournament being expanded from 16 to 24 teams in France in 2016. Quite where this now leaves Turkey's Euro 2020 bid is intriguing to the point of confusing. Emotionally, UEFA President Michel Platini (pictured above) has long favoured a Turkish bid after the country lost out by one vote to Platini's native France last time. As long as they were the only candidate, Turkey appeared to be a shoo-in, not least because the expansion of the Euros means very few countries could now stage the event on their own. But Platini also made it clear that they would not be allowed to host if Istanbul won the right to stage the Games the same summer. International Olympic Committee (IOC) President Jacques Rogge issued a similar warning about double hosting, adding spice to next week's IOC Executive Board meeting in Quebec at which the five current contenders could he whittled down to a smaller shortlist. Euro 2020 bidders would need to put forward up to 10 stadiums to host matches though UEFA would probably accept eight. Ironically, Scotland and the Republic of Ireland bid jointly for Euro 2008 but were one of the first to be eliminated, while Scotland and Wales considered bidding jointly for Euro 2016 but ultimately decided against it. Georgia confirmed their interest despite their hopes of Azerbaijan joining them in a joint bid being dashed. 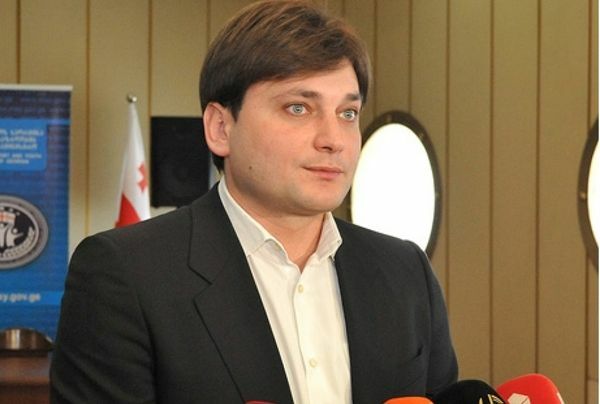 Lado Vardzelashvili (pictured above), the Georgian Sports Minister, told a news conference that they would proceed with a solo bid after Azerbaijan decided to concentrate on Baku's campaign for the 2020 Olympics and Paralympics – ironically just like Turkey are being urged to do in the case of Istanbul. "Azerbaijan has made a bid to host the Olympics so Georgia will continue bidding for Euro 2020 independently," Vardzelashvili was quoted as saying.